I'm working on Samsung Galaxy On7, Android 6.0.1-Marshmallow. 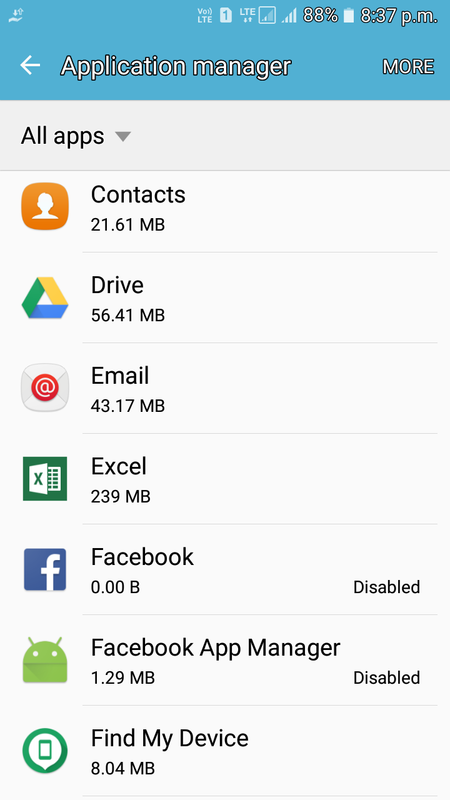 My internal memory is 8 GB, due to which I have disabled several inbuilt apps which I do not need at all. 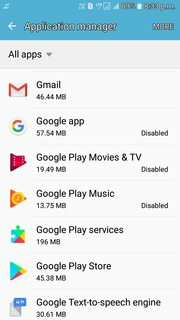 The problem is that, these disabled apps are still taking up space, even though they are disabled and replaced by their factory versions. Please note that I do not want to root my phone. I had previously rooted my other phone with kingo root, but could never unroot it. Unfortunately, that is just not possible. 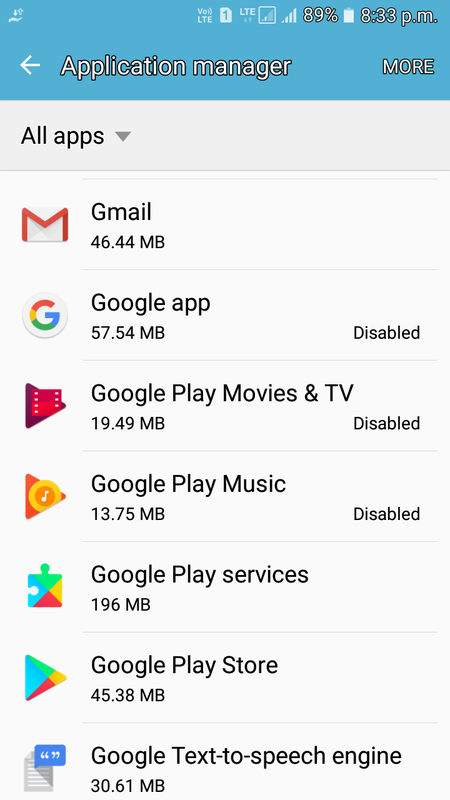 The apk of system apps resides within system partition. The privileges (access rights) required to make changes in system partition are not given to ordinary users. We can only gain such higher privilege through rooting. 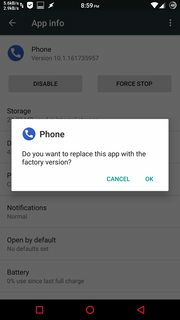 OK, and the apk from the data partition would get deleted. You could argue that this is like single-boot rooting, but you could boot into a recovery image that will allow you write access to the system partition. 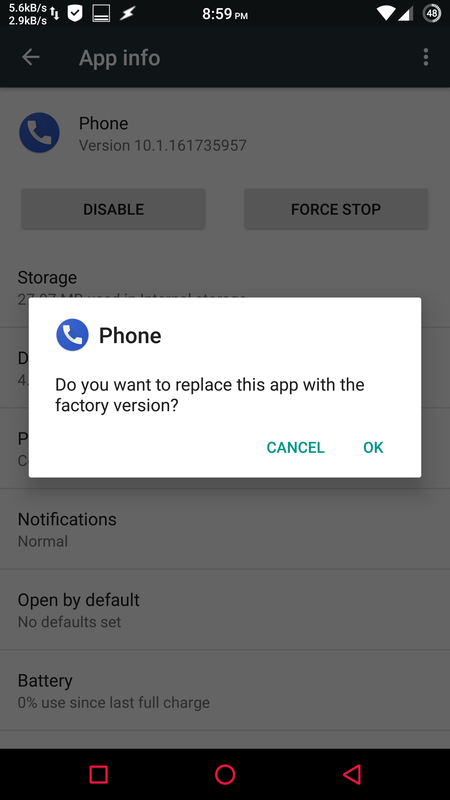 You'll need to have an unlocked bootloader (look up a guide for your system—note that this is different from rooting and carrier unlocking), and doing this will take some familiarity with adb and fastboot. If your concern is just space, I would stick with Firelord's advice, as doing this would be a lot of effort for very little space saving. try sd maid, it will find large files, eg it found thumbnails from 'gallery ' . I also changed to camera360 app that dont leave thumbnails so large in size. 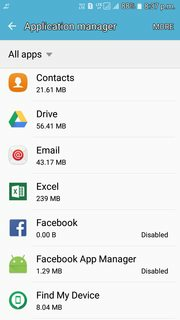 use osmonitor app, it will find the apps that at are using up ram , and you can remove them. Not the answer you're looking for? Browse other questions tagged 6.0-marshmallow uninstallation system-apps or ask your own question.